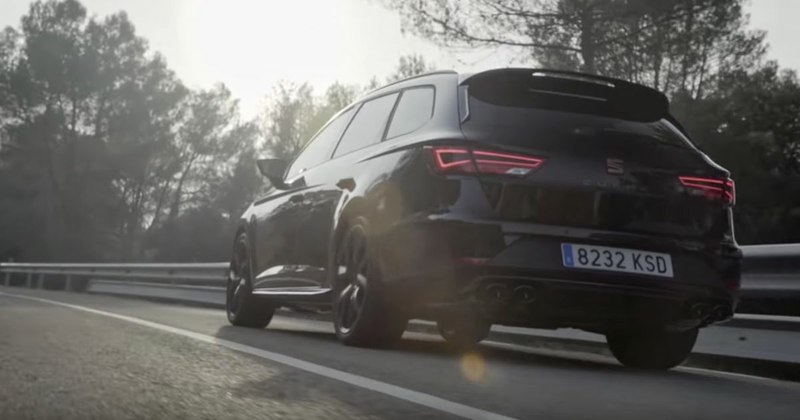 When Seat revealed the new Leon Cupra R ST earlier this week, we weren’t exactly blown away. The trouble is, the Cupra R hatchback which preceded it (below) had a more complete programme of upgrades which included camber changes, a wider track, and new bodywork which reduced lift. Oh, and it was available as a manual, while the four-wheel drive R ST isn’t. What we didn’t realise was the estate-ified R was set to be available with an extremely tempting option in the UK. 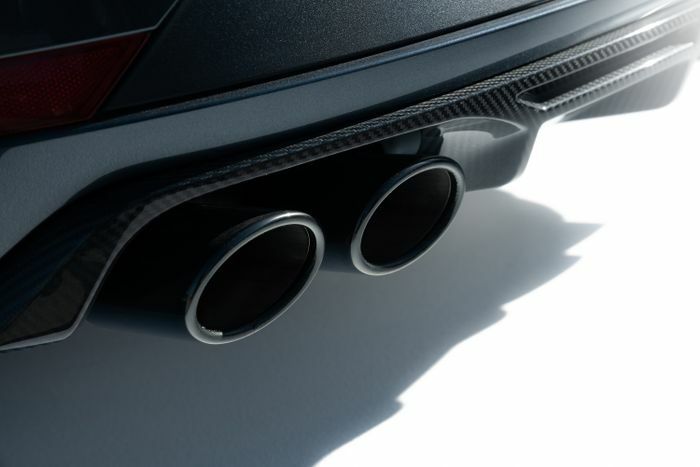 Announced today, it’s called the ABT tuning pack, and it raises the power from 296bhp to 365bhp. Oh yes. 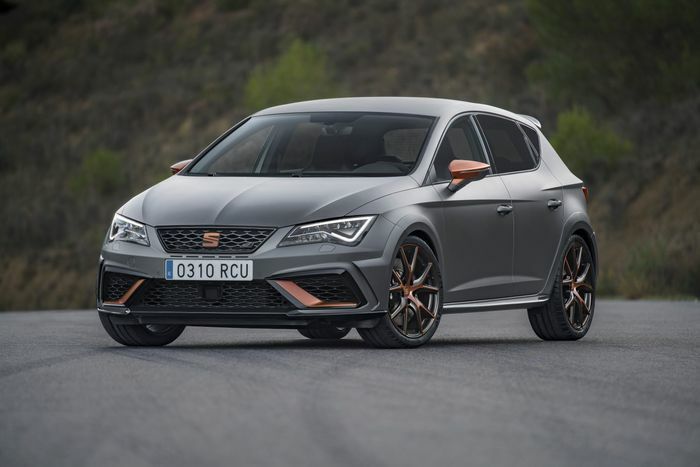 What’s more, it has “no impact on the homologation status of the car,” Seat says. It’s insurance rated, meaning the car isn’t classed as modified, and it costs a measly £500. You be daft not to option it, surely? 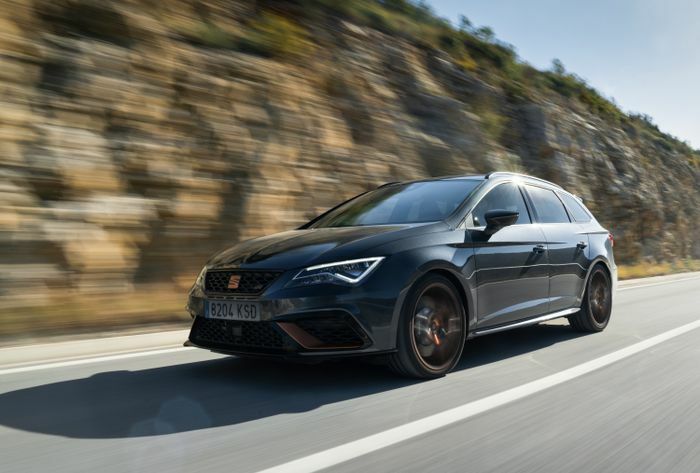 With it fitted, the Cupra R ST becomes the most powerful car fitted with the EA888 inline-four that’s ever been sold on our shores, as well as the most powerful Seat ever. It’ll be able to crack the 0-62mph sprint in just 4.5 seconds, a drop of four tenths. The Leon Cupra R ST is rather strongly priced at £37,975, even before you option the ABT pack. However, standard equipment is generous, with keyless entry, a panoramic sunroof and vast amounts of carbonfibre among the factory-fitted features. Should you go for the tuning pack, you’ll also get a neat ABT badge on the car’s rump. 150 cars will be making their way to Britain, which is a big improvement on the R hatch’s UK allocation of just 24. It’ll be available to order from 9 April.